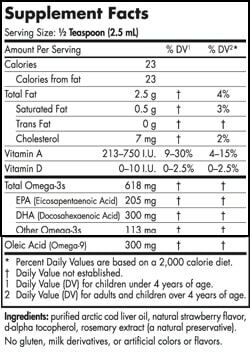 Purchase this product now and earn 1,695 Reward Points! 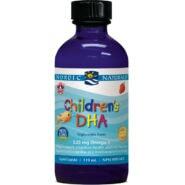 Nordic Naturals Arctic Cod Liver Oil for kids! 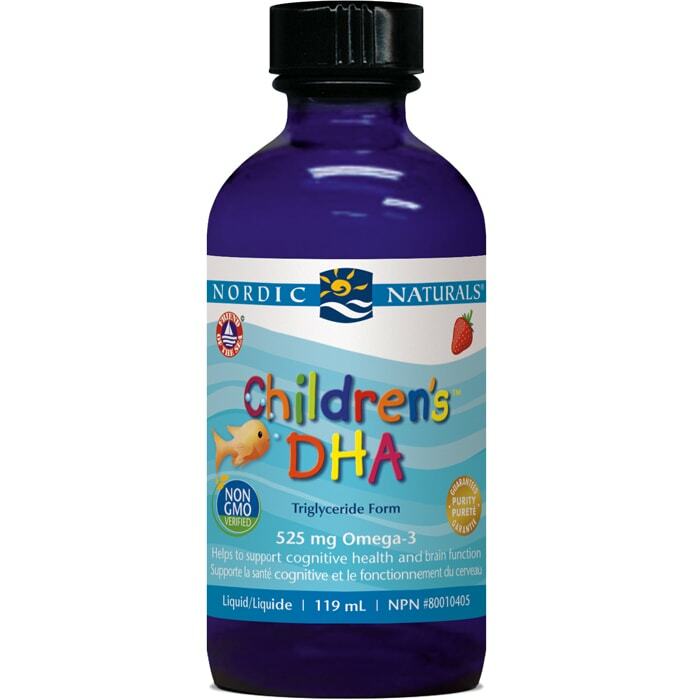 Our award-winning flavored cod liver oil has been taste tested by children and contains healthy levels of naturally occurring vitamins A and D. Molecularly distilled for purity, Children’s DHA has the highest omega-3 level of any cod liver oil. 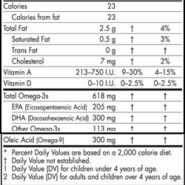 Enhanced with strawberry essence for a great taste kids love.